When purchasing grains, it is important to read and understand the label to ensure that the products you purchase are what were intended and are of the best possible quality. The following information found on the labels of packaged whole grain and grain products should be considered when shopping for these products. The label on whole grains and grain products lists the serving size, the number of calories per serving, fat and cholesterol content, protein, carbohydrates, and the vitamins and minerals. It also provides you with the recommended daily allowances of these nutrients and the percentage of the daily allowances that a particular food item provides for the nutrients listed. This information gives you a clear understanding of the nutritional value of the grains and grain products that you are purchasing. The ingredients list shows any ingredients that may have been added to the packaged grain or were used to produce the grain product. The packaged grain or grain product should have an expiration date, which is the last date that the product can remain on the shelves of the store. The expiration date is usually designated as "best by…," "best if used by…," or "sell by…." Products are generally pulled from food store shelves prior to the "use by" or "sell by" date. If a product is not fully cooked or ready-to-eat, the label may provide information for proper cooking. 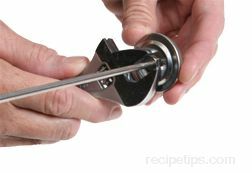 It is important to follow this information to ensure that the food is prepared in the proper manner. When a grain or grain product is labeled "fortified" or "enriched," it's referring to the fact that some of the nutrients originally found in the grain were lost during processing but are added back in at the end of the procedure. 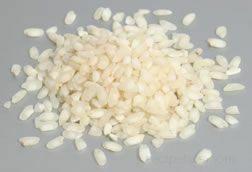 This is often true with pearled or polished grains (grains that have had the hull, bran, and germ removed), such as white rice, which is sprayed with nutrients at the end of processing. 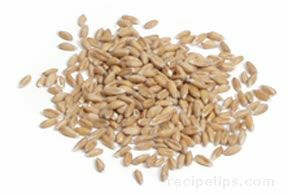 It is also true with some grain products, such as refined flour, which is enriched with some of the nutrients that were lost during milling. 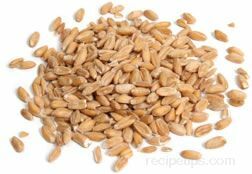 The label should indicate whether the grain or grain product is whole grain. 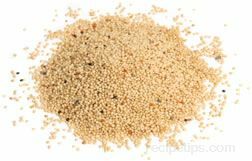 The words "whole grain," should be printed on the label or should be in the ingredients list, indicating that the product contains all of the bran, endosperm, and germ portions of the grain. 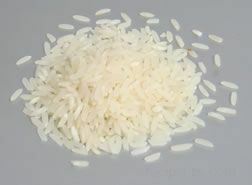 Within Minnesota, the label on packaged wild rice must state whether the rice is lake rice or cultivated rice. 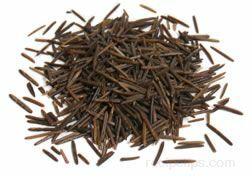 Unfortunately, there are no national standards for the labeling of wild rice, so in some areas of the United States, it is often difficult to know whether wild rice is really grown wild or whether it is cultivated. Another popular marketing practice is to blend wild rice with other types of long-grain rice, which is often quite confusing, because people don't know what they are actually getting. Manually harvested lake rice is expensive, so if the price of a particular package of wild rice is too good to be true, it most likely is not the real thing.